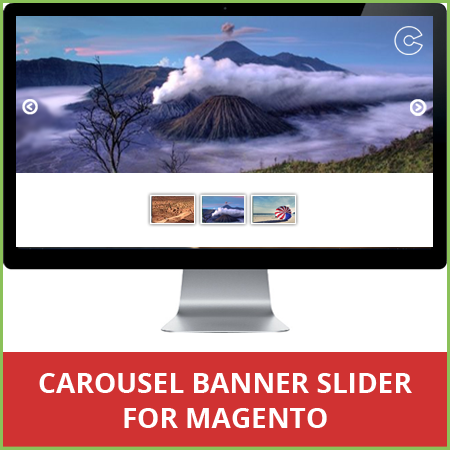 Make your website attractive and impressive by displaying banners on the site with the help of Magento Banner Slider/Carousel Extension. The best thing in this Banner Slider Magento Extension is that you can easily install it on your Magento e-Commerce site. The admin can set the different banner sliders to the different CMS page, home page, category page, etc. Also, admin can create a promotional message bar at the top of the banner slider with custom colour options and while adding a banner slider manage the main text, link text and link. With this extension, admin can easily enable/disable the banner sliders and create a product slider which is different from the banner slider from the config settings. These sliders are used in a left/right sidebar. The Extension will be enabled automatically. Check under System -> Configuration -> Advanced -> Disable Modules Output to confirm, it is enabled under name - Ocodewire_Ocwslider. Clear cache, logout and login again to admin section. You will see the admin menu "OCW Slider" with sub-menu Banner Sliders and Product Slider. BANNER SLIDERS: Add as many banner slider for different pages, categories with vast options like show on which page, upload all the banner slider images at once, set different height/width for different banner sliders, etc. Set the added banner slider to 'active' and you can see the banner slider on front end. PRODUCT SLIDER: Add the product slider if you want to show on left/right sidebars. 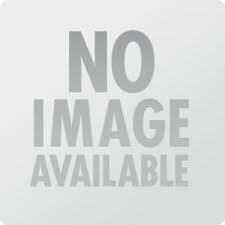 You can add product sku, image , image link etc. To enable the Product slider go to System -> Configuration -> Ocw Slider Configuration -> Ocw Slider -> Product slider settings and enable / disable product slider on the left / right sidebar. To enable the Search Box go to System -> Configuration -> Ocw Slider Configuration -> Ocw Slider-> General Configuration and enable/disable search box. Ability to create different banner slider for different pages, categories. Easily manages effects, width, height, speed etc while adding the banner slider. Manage promotional message bar colour, main text, link text and link while adding new banner slider. A: If you get Error 404 after installation while browsing Advanced Banner Slider in admin, please flush the cache, log out from admin and log in again. You can manage the configuration without 404 error now. A: While adding/editing the banner slider in admin under main menu OCW slider -> Banner Sliders, click on the Show on pages menu on left side configuration. Select the pages to be visible on and show on as per you requirement. Assign multiple pages or single page for the banner slider. Easily create and display the banner slider on a CMS page / front end / top of the page with unlimited images.